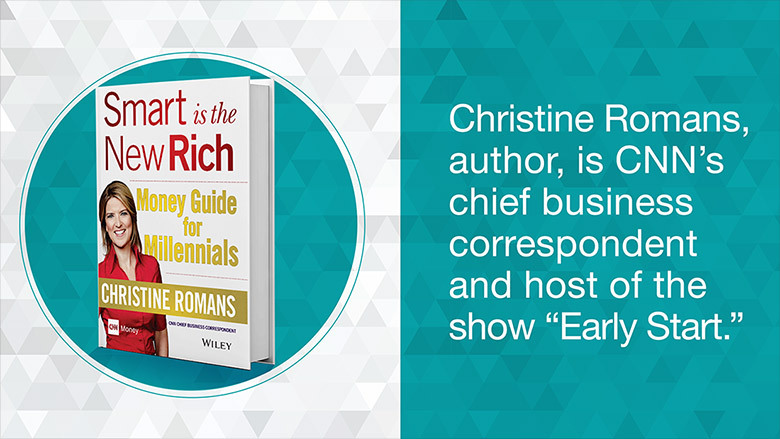 Millennials have a super-charged advantage in growing wealth: time. 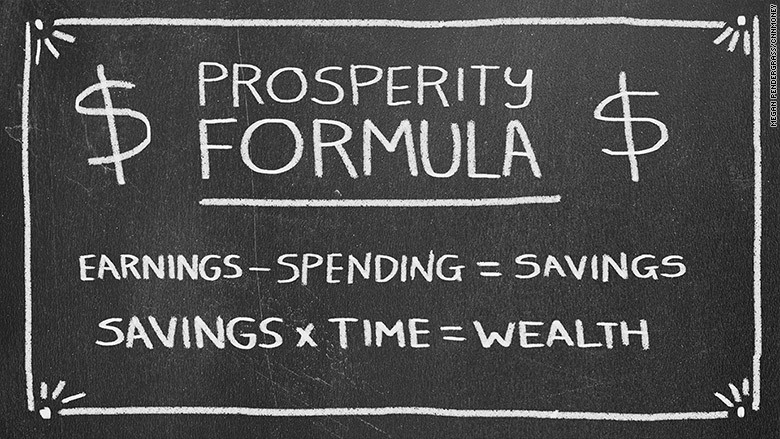 It's the most important factor in what I call the prosperity formula. Savings multiplied by time equals wealth. Millennials have it in spades. Here's how to use it. 2. Save a lot. Fidelity Investments studied investors who earned less than $150,000 a year but had amassed more than $1 million in their 401(k) retirement accounts. The key to their success was setting aside 14% of their pay into tax-advantaged retirement accounts. And that's before the company match. 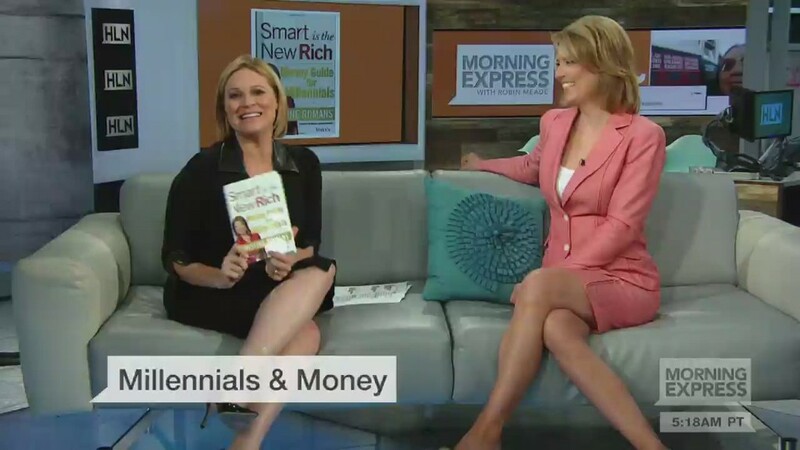 "Save as much as you can, as early as you can, for as long as you can," advises certified financial planner Doug Flynn, of Flynn-Zito Capital Management. 3. Live below your means. To sock all that money away, you'll need to make sure you are living on 85 cents of every dollar you earn. Flynn says successful self-made people sacrifice early -- before marriage, mortgage, and parenthood -- so they don't have to sacrifice later. 4. Pay yourself first. As you progress in your career, you'll receive annual raises that can help boost both your standard of living and your investments. Put half of any new raise into savings and investments, and spend the other half as you wish. Over time, all that extra investing adds up. 5. No excuses. Always invest in your 401(k). Often companies match some of your investment. Never leave that free money on the table. It's actually fairly simple if you follow these steps -- you will be on your way to millionairedom.